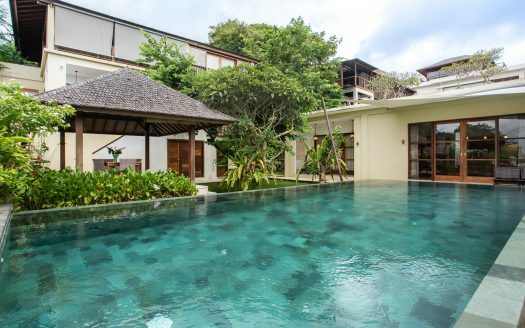 Situated in a beautiful coconut grove on the west coast of Lombok, this 4-Star property is only a 5-minute drive from Senggigi; Lombok’s prime tourist and shopping area. All legal and financial documents are available and an Extension Option is in place and ready to execute, which will double the resort’s capacity. espresso machine, fan and air-conditioning. restaurant has 2 guest toilets and separate access for kitchen staff and storage. The Spa features 2 treatment rooms with a maximum capacity of 4 customers. The Spa has 2 bathrooms with shower and bathtub an outside lounge area and comes completely furnished with massage beds, changing area and ACs. Welcoming lobby comes with Professional Hotel Software and a Back-Of-House office as well as 1 guest toilet. The lobby area offers enough space for several guest to check in and out in the same time. The Back-Of-House area features housekeeping store, staff canteen, staff shower and toilet, an accounting office, an engineering office, a Genset room, security post and storage area.